According to a recent report by Recode, a technology news website on October 2nd, 2018, the cryptocurrency exchange Coinbase is concluding a deal that would value the company at $8 billion. The trading platform is raising a $500 million funding that will likely include existing investors and a new investment from Tiger Global, American hedge fund. Coinbase which recently published plans of listing new assets was valued at $1.6 billion in August 2018 has investors including Andreessen Horowitz, Ribbit Capital, Union Square Ventures, IVP, Spark Capital, Greylock Partners, Battery Ventures, Draper Associates and several others. Tiger Global is known for crossover investments in technology companies. The New York-based firm in May executed about $3 billion after investing $1 billion in Flipkart, the Indian e-commerce company. The company’s venture operation has made more than 200 investments in 30 different countries, amongst them is about $2 billion investment in a music streaming service, Spotify Technology SA. The former hedge fund manager, Michael Novogratz expressed that Coinbase’s new valuations could be a bullish sign for the industry’s legitimacy. “Here’s the poster child of the crypto space worth $8 billion — that’s a real company, and Tiger’s not a flake of an investor. These are smart, savvy guys. 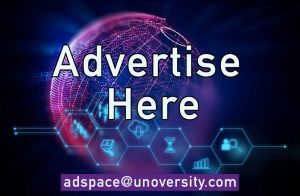 The Coinbase news flies in the face of bitcoin being tulip-mania,” Novogratz said at The Finance Disrupted 2018 (the Economist Events) in Manhattan on 2nd October 2018. 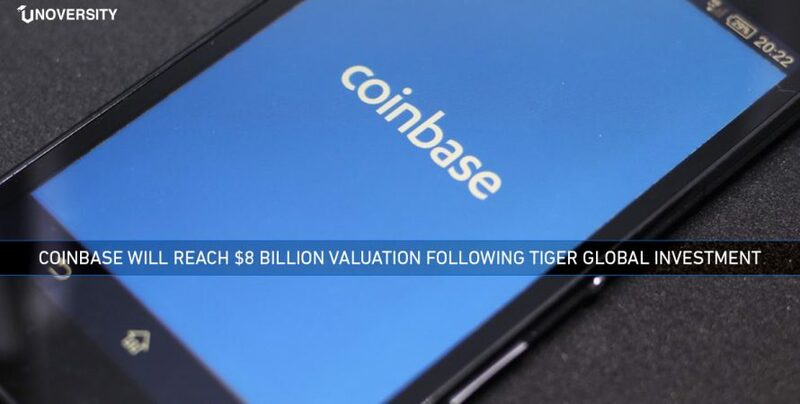 Rumors have been in place for quite some time now, around Coinbase’s funding since The Wall Street Journal in June reported that it might hit unicorn status (a word used for those companies valued over $1 billion). The status was achieved in August after an investment of $100 million was made by a United Stated- based venture capital firm, Institutional Venture Partners. $8 million is the same amount that Coinbase had tried to value itself in April when it made an offer in an acquisition deal to Earn.com investors, a portal that allows people to make money by answering emails or completing other tasks. Coinbase’s offer was a little more than $100 million for which Earn sold to Coinbase later that month. Coinbase also stated Tuesday two new hires. First – Chris Dodds, who will join Coinbase’s board of directors. Currently, he is on the board of Charles Schwab (a bank and brokerage firm) and is a senior advisor to The Carlyle Group (alternative asset management firm). The second is Jonathan Kellner, who joined as a managing director of Coinbase’s institutional coverage group. Kellner who earlier served as the CEO of Instinet (an institutional, agency-only broker) will now lead institutional sales and support organizations. He will focus on Coinbase’s work to introduce cryptocurrency to hedge funds and other traditional institutional investors.